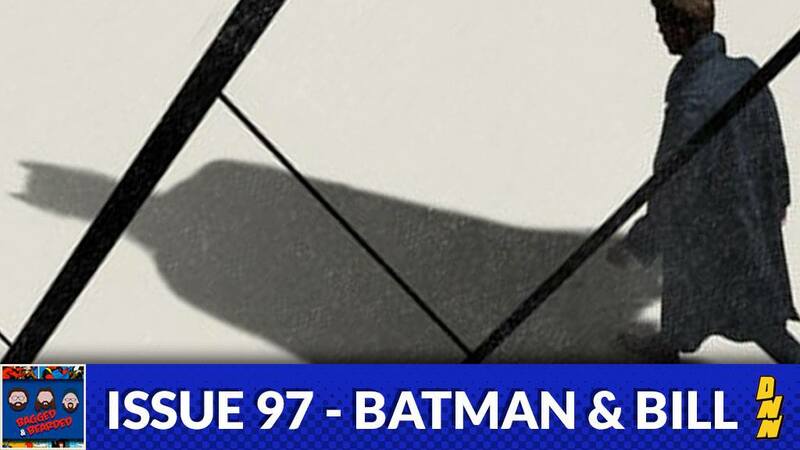 The Hulu documentary “Batman and Bill” was recently released on the streaming service and provides a wealth of information as to the real origin behind the creation of Batman. It sheds light on the other half behind the Dark Knight, Bill Finger, and how he came to be pushed out of the limelight. Your bearded heroes gave this doc a watch and then discuss it for this week’s episode of Bagged & Bearded! Available on iTunes, Stitcher, and Google Play!